Family Life Education Programme (FLEP) a local non-governmental organisation, run by Busoga Diocese, has embarked on a sensitisation campaign aimed at empowering communities to speak out against poor service delivery. 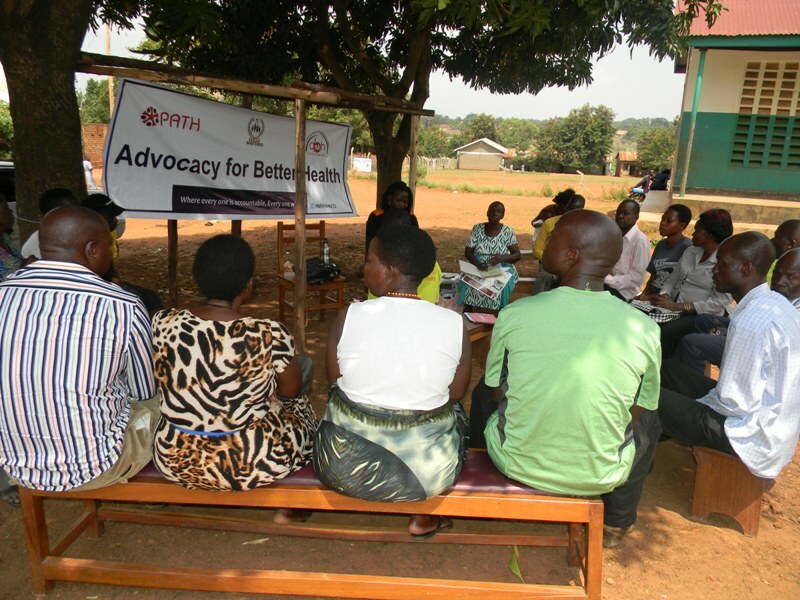 The five-year campaign code-named ‘Communication for Better Health’ is sponsored by United States Agency for International Development (USAID) in partnership with Pathfinder International and other development partners. Reverend Chris Kyewe, FLEP chief executive officer, said the campaign that kicked off in Iganga and Kaliro districts recently, trains people to appreciate and demand for their rights, especially in the area of health and social service delivery. “We mobilize communities near a health facility or school and ask them to talk about the quality of services being offered there,” Kyewe said. He said people were initially hesitant to air out their views but this has since changed, thanks to encouragement from FLEP field staff. During one of such community dialogues at Mwira, Nambale sub-county in Iganga District, speaker after speaker complained about mistreatment, abseentism and discrimination of patients by health staff. Peter Tilusoniwa, a resident of the area, said he recently took his two-year-old son to Nambale Health Center III after he suffered a convulsion but had to wait for more than one hour to be attended to. He claimed the nurse claimed she had just returned from her garden and asked him to wait. Mutesi Mariam, another resident, complained of lack of a maternity facility at the nearby Mwira health centre. 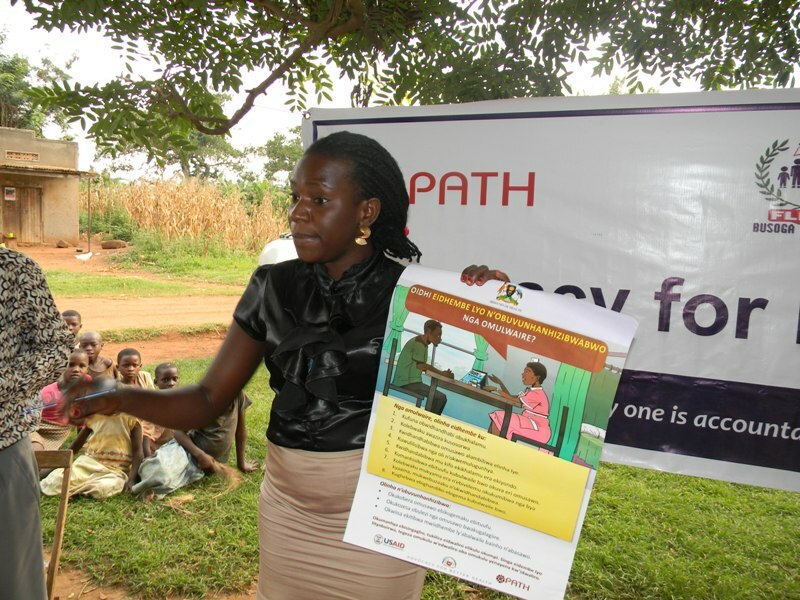 A trainer sensitises people at Bunaaya, Nabitende sub-county in Iganga. “One time, my co-wife went into labour pains but when I took her to the health centre, the nurse told us to go to either Nambale Health Centre III or Bugono Health Centre IV which are far away. We went back and helped her deliver from home,” she said. In Nawaningi sub-county, the gathering condemned the poor attitude of some staff Bunyiro Health Centre 3 and cited a one Amina whom they accused of being arrogant and aggressive towards clients. The woman councillor for Magogo parish, Rehema Katushabe, revealed that when she took her mother for treatment, the health worker abused her allegedly for getting to the facility during lunch time. “When I protested, the lady slapped me and I also responded, causing a fracas at the health centre,” she said. During another meeting at Bugono Health Center IV, a mother shed tears as she narrated what befell her when she went for antenatal care. “I was asked Shs5,000 which I didn’t have. A health worker refused to attend to me and I had to return home after sitting there the whole day,” Ekikyo Zakiya said, while holding her one-year-old daughter. The LC3 chairperson for Nawaningi sub-county, Ayub Maganda, admitted receiving several complaints from the public regarding the health staff at the facility and pledged immediate action. The area district councillor, Paul Luganda, advised health workers not to take offence against the people who had spoken out but rather change their attitude towards work. Nabitende sub-county chairperson Hajj Sulaiman Muwolo, who attended the public forum, confirmed concerns raised by his residents. 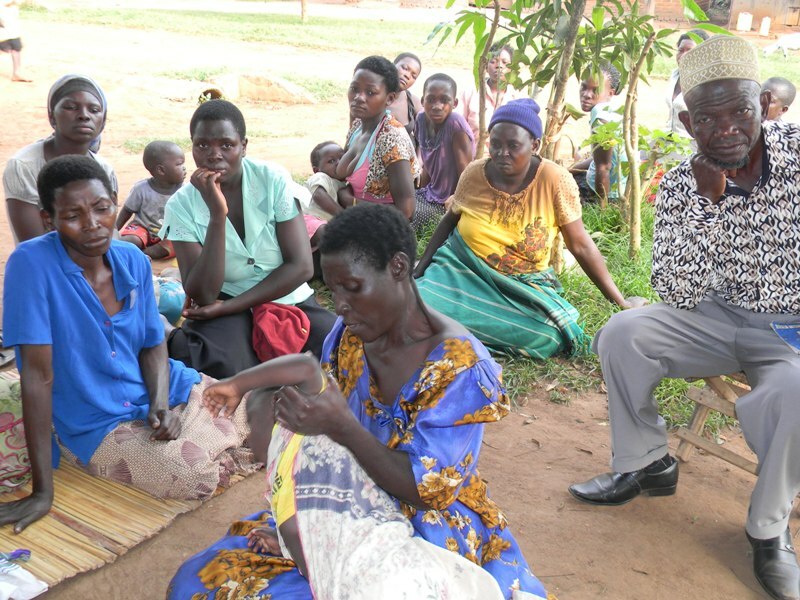 Participants listen to a FLEP staff during a senstization meeting in Bikadho zone, Iganga Municipality. “I took my second wife for treatment and left her there with hope of picking her later. When I return in the evening, I was surprised she had not been attended to and I was forced to take her to Itanda Health Center II where they attended to us instantly,” he said. FLEP advocacy specialist Kevin Nanseera is all smiles for the programme, arguing that the aim of empowering communities is being realised. “The drive has given citizens confidence to participate in activities that affect their wellbeing,” she adds. Nanseera said involvement of citizens and civil society in demanding better service delivery will compel authorities to take action. Iganga Director of Health Services Dr David Muwanguzi commended FLEP for the advocacy programme, adding that the initiative has awakened people who are now putting pressure onto health workers to perform. He promised to help address all issues raised by the communities by taking stern action against errant staff. “The people are our bosses so, staff who do not want to work should resign or we shall push them out,” Dr Muwanguzi warned.